Jimmy Hall - Ready Steady Gone! ...But if you were there and you can’t remember much, then this site will jog your memory, at least about the local north east music scene of the mid to late sixties. I learned of the death of ex-Jazzboard organist, Jimmy Hall just after Christmas 2005. A news article on Sky News reported that a 57 year old Sunderland businessman named James Hall had been murdered on Christmas Eve in Thailand. At the time I wondered if this could be the same Jimmy Hall who I had played with in the Jazzboard in the mid sixties. A few days later a more detailed report about the death appeared in the Sunderland Echo. 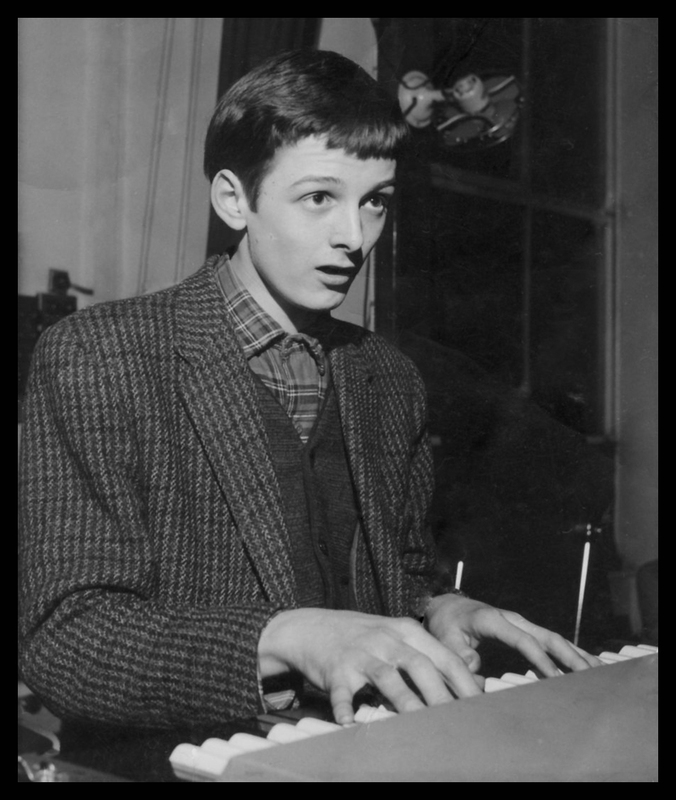 This article contained information about James Hall’s life as a musician and included a fairly recent photograph. I had no doubt then that it was my old friend Jimmy that had been murdered. Not long after, the Echo ran other articles about Jimmy and also gave information about two special tribute concerts in memory of him, which were going to take place in Sunderland in February. On Thursday 2nd February 2006 I travelled north to Sunderland and went to the first of the two benefit concerts at Sunderland’s Farringdon Club. For a few hours I was reunited with two other ex-Jazzboard members; Bruce Lowes (vocals) and Brian Hughes (bass), neither of whom I had seen for nearly 40 years. There was a good turn out for the concert. Several bands played including Smith & Jackson and Bruce Lowes current band – Barking Billy and the Scrapyard Dogs. A bit of a jam session was arranged which gave me the opportunity to share the stage once again with Bruce and Brian. 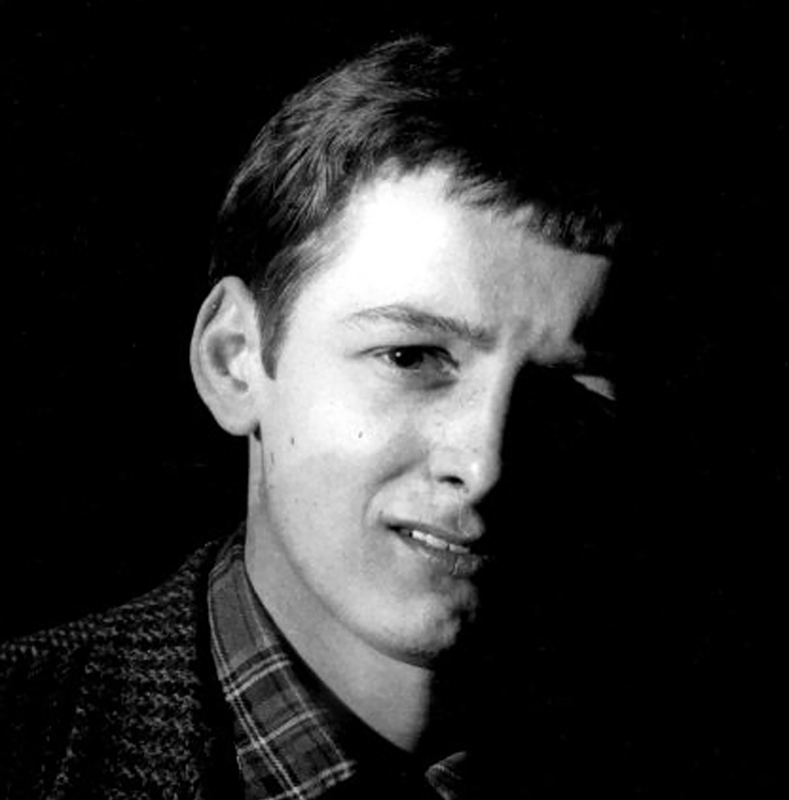 When I first met Jimmy in 1965 he was just seventeen but despite a relatively young age, he had been gigging as a keyboard player in local bands for about three years. At that stage he had a full-time job as a baker in his parents shop in Red House, Sunderland. After playing in the Jazzboard and James South for nearly three years between 1965 and 1967, Jimmy turned professional in 1968 with a band named Highway. He later went on to make a couple of albums with Highway and subsequently recorded with Kiki Dee. More recently, Jimmy had been playing again with local musicians in the Sunderland area. At the time of his murder, he was on the verge of starting a new life in Thailand as the proprietor of a bar which he was having built.